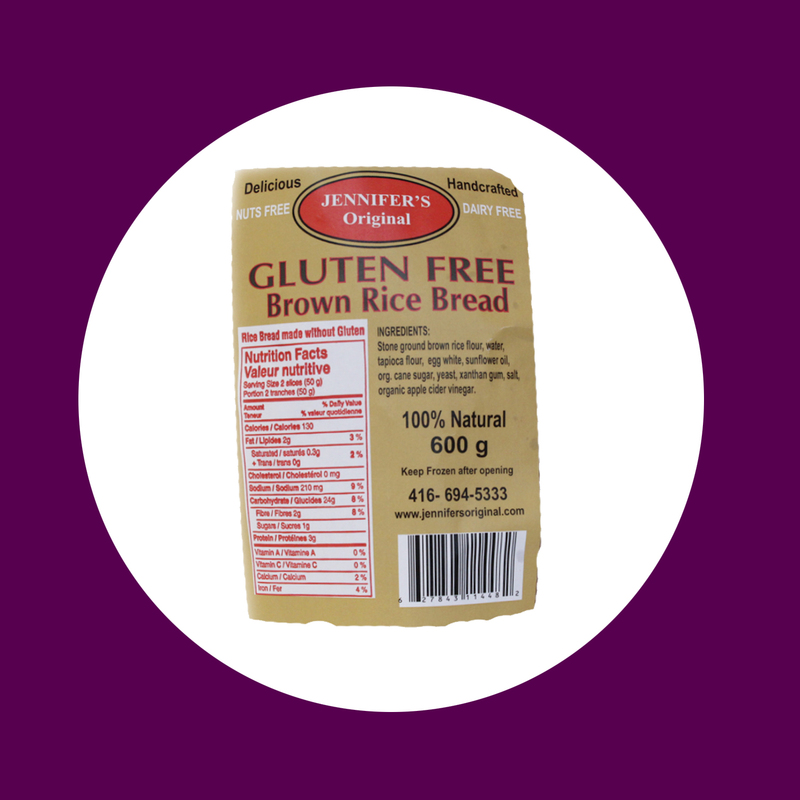 For the estimated 330,000 Canadians with Celiac disease, the sufferers of Non-Celiac Gluten Sensitivity, and even those hopping on the latest celebrity fad-diet, everyone seems to be asking for tasty foods that are Gluten-Free (GF). It really wasn’t long ago that “Gluten” was a term only recognized by rare Celiac sufferers, and that this small patient population thought they’d never taste a decent pasta, cereal or bread. Thankfully, with recent advances in digestive disorder diagnosis, and the endless online, in print and on air diet buzz, the food industry has caught up with demand. I’m generally not so supportive of fad diets and their ripple effect on food products. 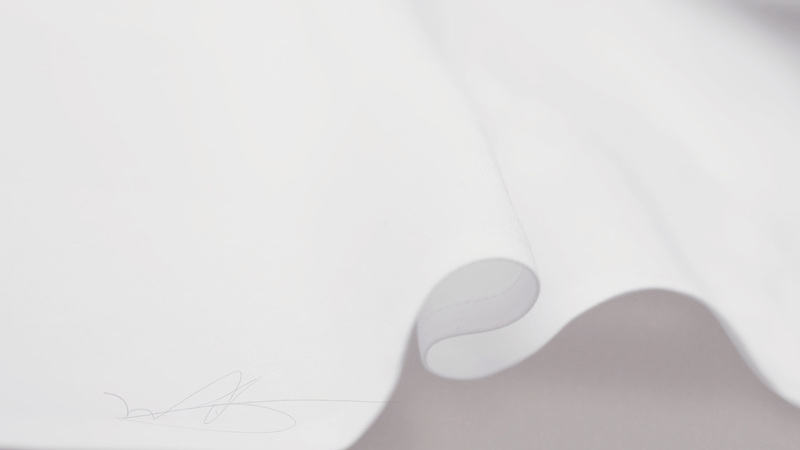 But as passionate foodie, I’m thrilled that my clients may no longer need to miss out on their Nonna’s manicotti, their weekend bagel breakfast, or a celebratory slice of cake. Everyone should get to eat cake! Well, thankfully, with their extensive selection of hand-picked GF products, McEwan is making these eating experiences a reality for everyone. I really appreciate how unlike most grocery stores which often relegate their specialty-diet customers into a small aisle or section, McEwan offers GF items in nearly every department of the store. They also add a large purple label to each of the GF offerings to help guide consumers who purposefully seek these products out. 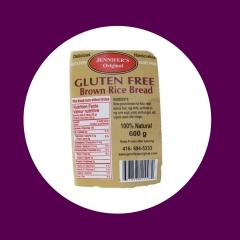 To me, this type of store organization not only helps destigmatize eating GF for some consumers, but I think it also hints at the quality and accessibility of the products to all McEwan customers- gluten restricted or not! And that’s what I wanted to test out myself so I took home a weeks-worth of GF groceries from McEwan, and meticulously tasted my way through. And while I was shocked to find myself honestly satisfied by everything I sampled, there were definitely some family faves. Gluten-free no longer means bread free! 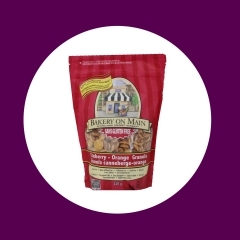 The texture of this bread is moist, soft and bouncy, while the flavour is sweet, and deliciously nutty. With a perfect balance of seasoning already added to the dough, I could easily eat a few slices without any additional spreads. 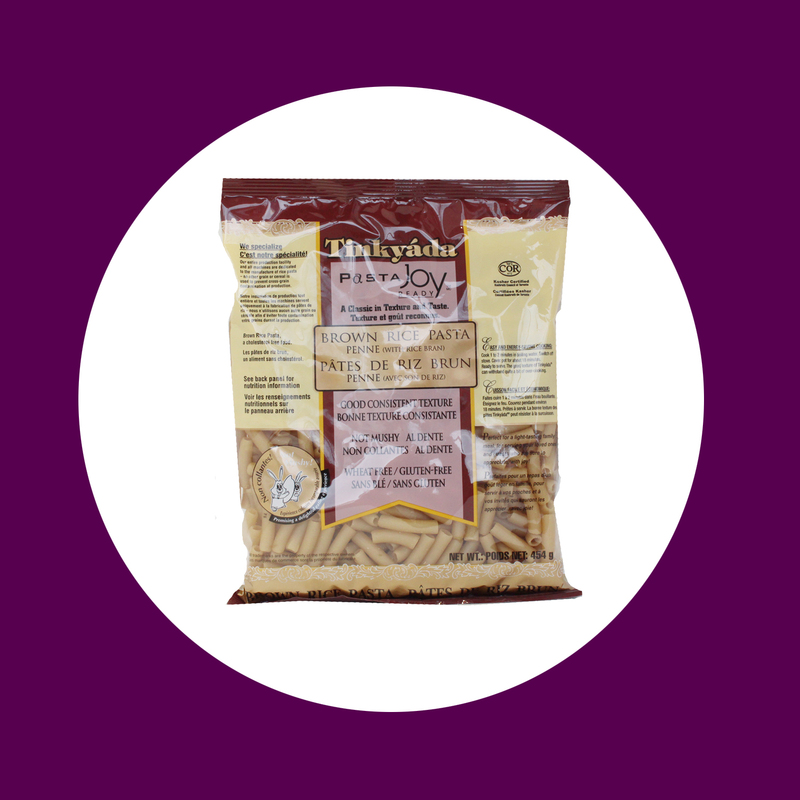 Not only does this pasta offer Omega 6 Fatty Acids, Protein, and Fibre, but its flavour and consistency are indistinguishable from regular wheat pasta. And when cooked to al dente in adequately salted water, the noodles retain a nice supple bite, and have a delicious mild nutty flavour. Now, mangia, mangia! 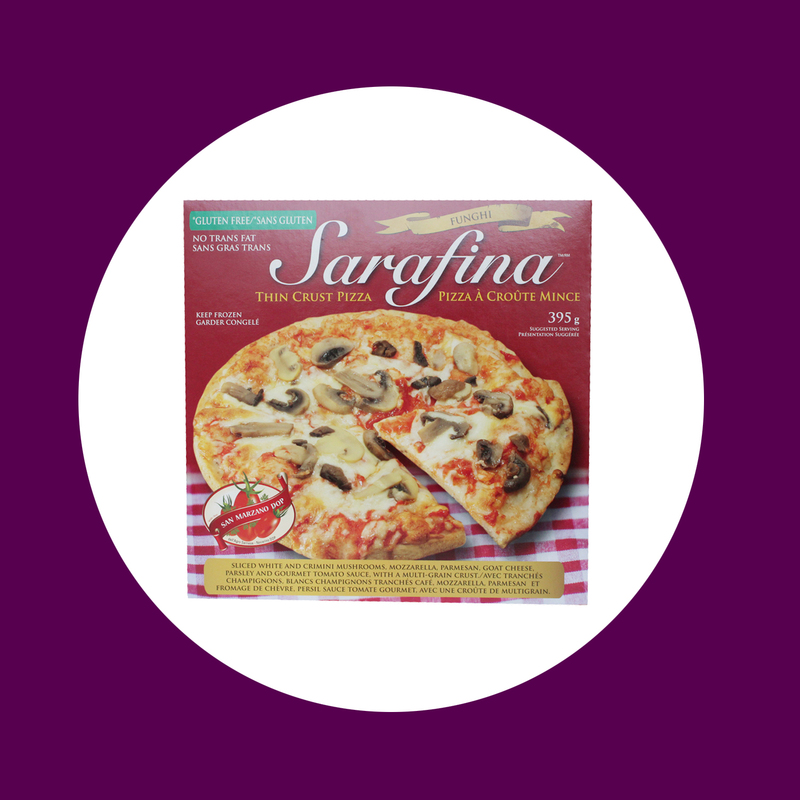 Pizza is a household staple for many families, and Sarafina makes sure this is no different for those who eat gluten-free. While not exactly thin by restaurant standards, the crust on this frozen pizza bakes up golden brown and has a pleasant chewy texture. 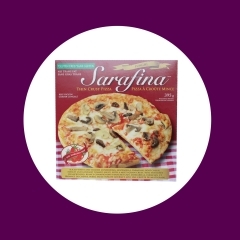 The pizza also features a pretty distinguishable mushroom flavour and is loaded up pretty generously with mozzarella, parmesan and goats cheese. 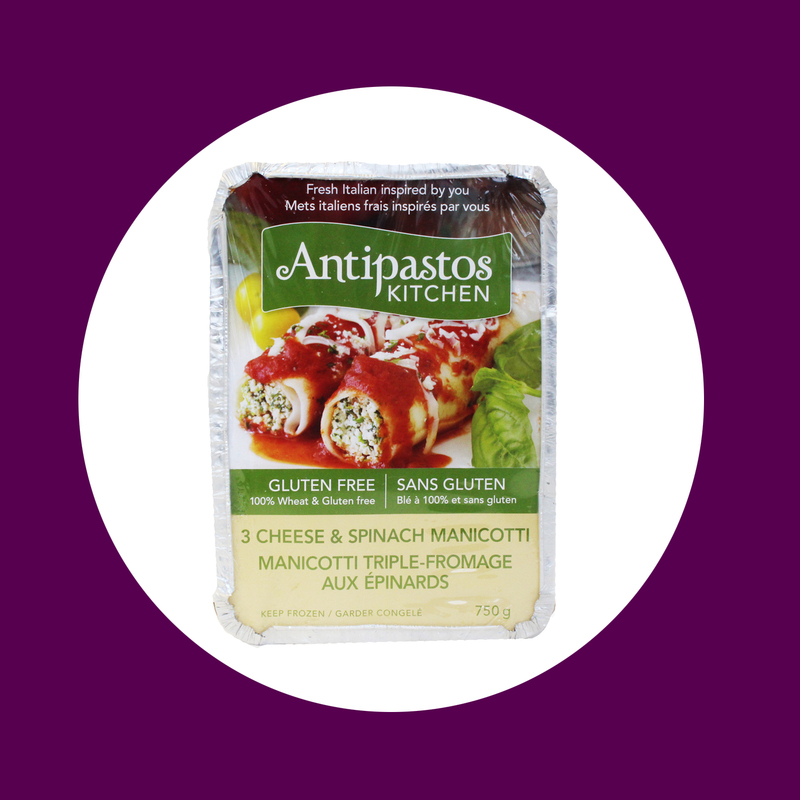 This frozen pasta entrée has surprisingly restaurant quality flavour. 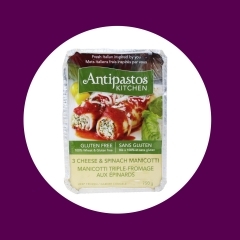 Unlike many other frozen entrees, which Western union online I often find really bland, Antipastos’ 3-cheese filling is creamy, fresh tasting, and seasoned really well. Most importantly, though, the noodles here are neither too chewy nor mushy, and maintain their consistency under the layer of bubbling crispy cheese. Yum! Crunchy cereals are satisfying cereals, and this one takes the cake- or apple pie if we’re talking about the mildly sweet aromatic baking flavours of this granola. I also love that it’s virtually sodium free, is a source of protein and fibre, and is packed with lots of good for you fats. Attention chocoholics- gluten-free or otherwise- meet your new addiction. 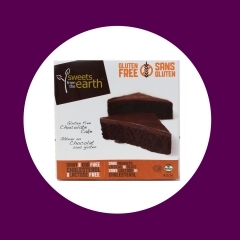 The cake is remarkably moist and is topped with a generous layer of rich, sumptuously smooth icing. Heck, I don’t even like chocolate that much and I keep returning to the fridge for more. So as the results of my extensive tasting session suggests, it doesn’t matter if you’re a flavour junkie, a healthy nut, new to the world of GF groceries or looking to upgrade from the old generation of GF goods – McEwan’s impressive GF selection has something to satisfy everyone. 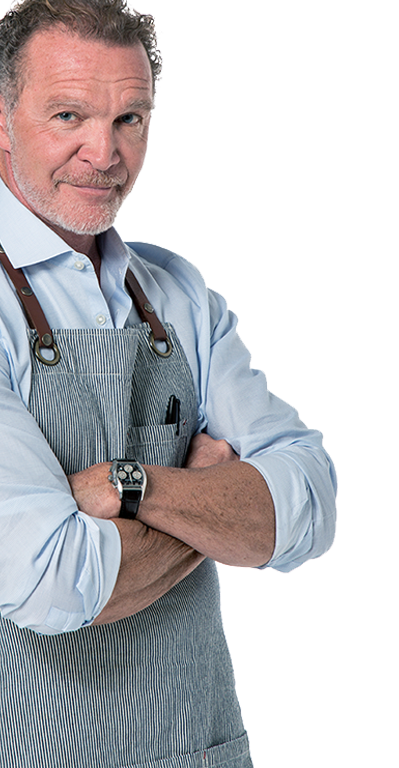 So print my list, explore the store, sample the selection, and re-adjust your expectations- McEwan is going to convince you all that GF foods can be great.